Mirror online ran an article this week naming Mark Holden, a Costa Teguise businessman, as the sales rep who they say employed dubious sales techniques to convince an elderly couple on holiday in the resort to commit to spending £5000 to join a holiday club. According to the Mirror, using the lure of a winning prize draw ticket promising a week’s holiday, the couple were then given a hard sell to join mtas.eu, a discount holiday club. You can read the full story here: Free Holiday prize came with a £5000 sting in the tale. 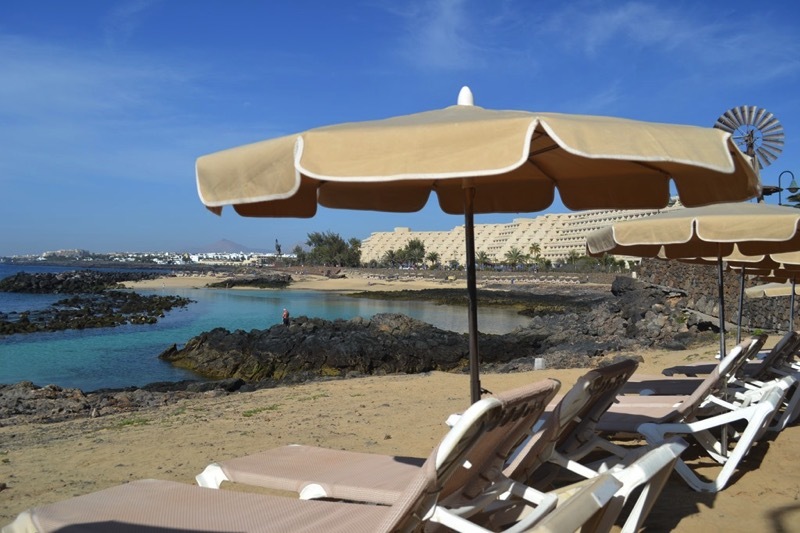 Timeshare was big business on the island in the 90’s and early 2000’s, with Costa Teguise being home to several infamous “sales decks” generating a huge income by selling timeshare, sometimes on places that were never built. Strong regulation was brought in by the EU, including, among many other things, a mandated “cooling off” period for anyone signing up. As a result of the new regulations, the sales operations gradually closed down, with the sales people either drifting back to their home countries, or taking up “regular” jobs or starting businesses on the island. But some organisations switched their focus to Holiday “clubs” and “points programmes.” As these were not classified as timeshare, the legislation did not apply, and crucially, there is no cooling off period. The clubs are sold on the basis that clients get huge discounts on future holidays and will more than make back the large initial investment. 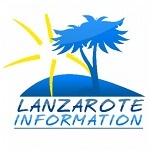 More reading: Avoid the villa scam in Lanzarote.